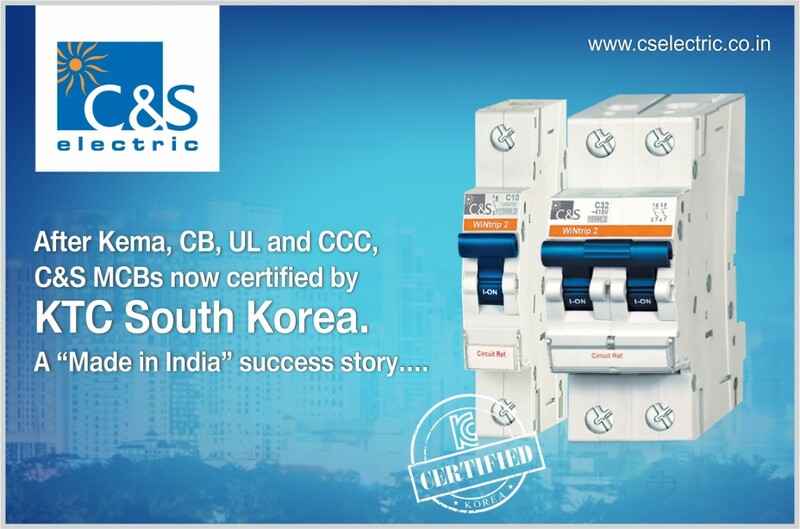 C&S Electric has received product certification for its Miniature Circuit Breakers (MCBs) from Korea Testing Certification Laboratory. The Company’s MCB products have been certified in accordance with the article 9(2), 9(4) or 10(2) of the enforcement rule of the electrical appliances and consumer products safety control act by Korea Testing Certification agency. During the process, C&S Electric MCB products have been thoroughly tested to ensure the quality of the product relating to standards of safety, functionality and reliability that are needed for use in the tough power environment. The successful testing will enable company to sell its MCBs in local Korea Market. 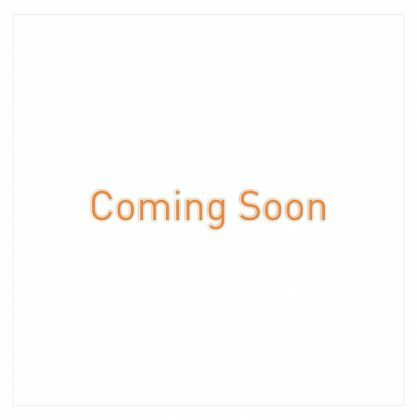 Korea Testing Certification (KTC) is a National Official Professional Testing Research Institute, dedicated to enhancing safety and quality of electric and electronic products in the Korea Market. It is a testing and certification institute in South Korea which performs integrate testing, certification, and technical consulting for all fields of the industry. C&S Electric MCBs are approved by all leading certification agencies Including UL, KEMA, CCC etc. C&S Electric is India’s leading manufacturer of electrical and electronic products that find application in power generation, distribution and control. The company, with exports to over 85 countries, is India’s leading exporter of Industrial Switchgear and Power Busbar products.